One of my primary motivators in starting the blog space here was to document my liver cleansing journey. 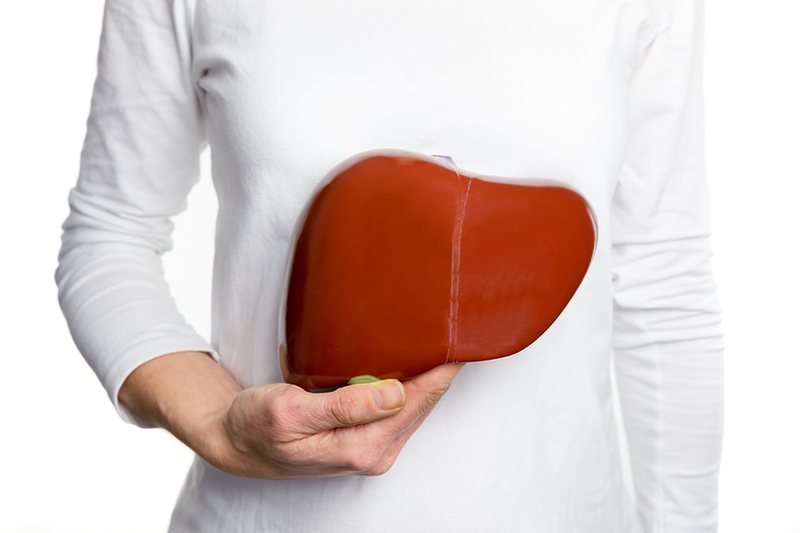 I understood the importance of liver health when it comes to managing endometriosis, and was determined to heal myself through pretty dramatic liver cleanses every month or so. Seven years later and I no longer recommend doing the cleanses I was doing back then, but I haven’t lost sight of the power of the liver when it comes to feeling better with endometriosis. Most of the symptoms of endo: fatigue, digestive distress, and pain can be improved with focus on liver health. Spring is the perfect time to cleanse. Spring is nature’s natural cleansing time. The foods that are in season naturally support your liver. Thus, spring is a great time for cleansing your body. So, that’s what I’m going to do, and I’d like to invite you to join me, or simply follow along, as my liver cleansing journey continues. This time I’m following more gentle guidelines in the 3:6:9 Liver Cleanse outlined in Anthony William’s new book, Medical Medium: Liver Rescue. The cleanse includes the addition of liver supporting foods and elimination of liver harmful foods for a nine-day period. With the Liver Rescue 3:6:9, you liver finally gets the rejuvenation it deserves, freed up first to prepare itself, then to start to release at a measured pace, then to enter a deep cleansing mode that can offer you relief in so many ways. I’m starting the 9-day liver cleanse on Monday, April 1st. If you want to join me in doing the cleanse, then be sure to pick up a copy of Liver Rescue here. 🌟 I’ll be documenting my journey on YouTube, so be sure to subscribe to my channel here.